Mojo boiz Present AUBAMEYANG.... For sure this is one track that is hitting the airwaves right now!!!!!! A must download and listen to..The mojo boiz are back with another banger! The title of the track might sound funny but this jam is actually a big hit! Flashy and Don Kelly gives us an afro+Jamaican style! It's a song you'll wanna listen to everyday! 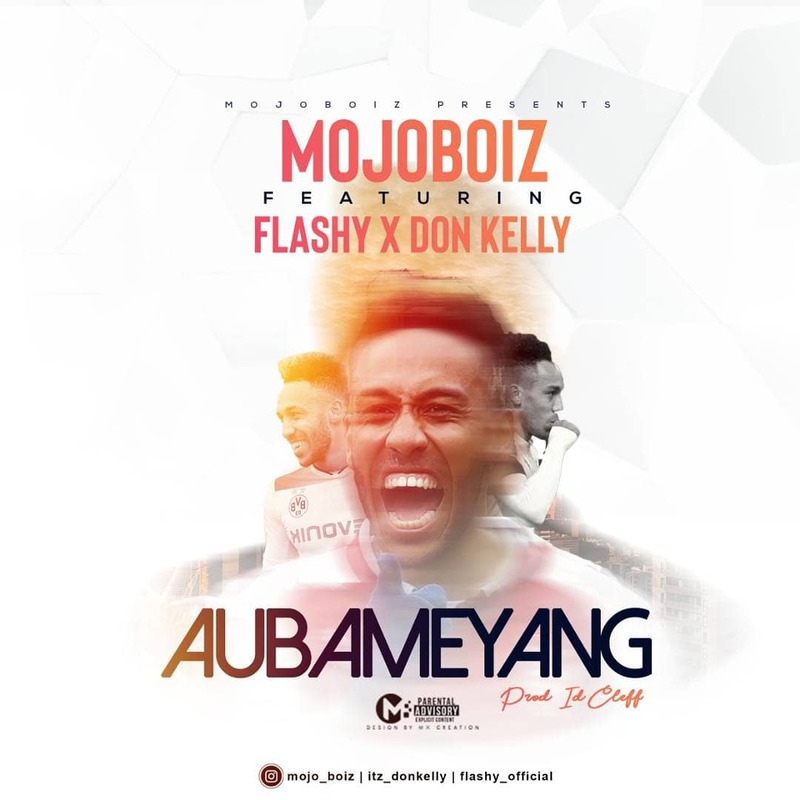 0 Response to "Music : AUBAMEYANG - flashy x Donkelly"